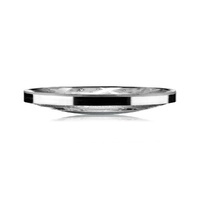 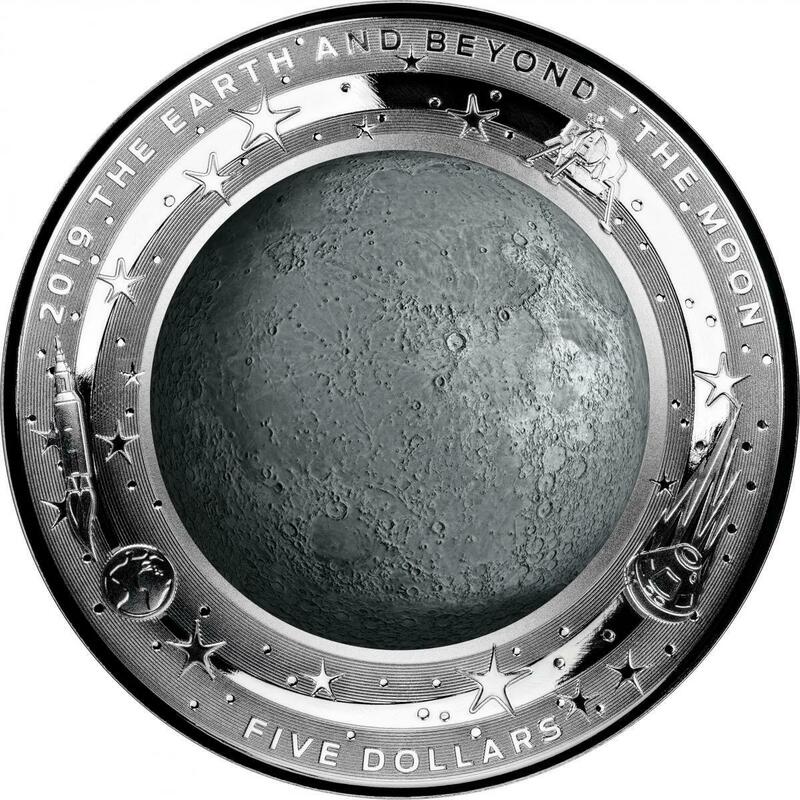 2019 The Earth & Beyond “THE MOON” $5 coloured fine silver proof domed coin. 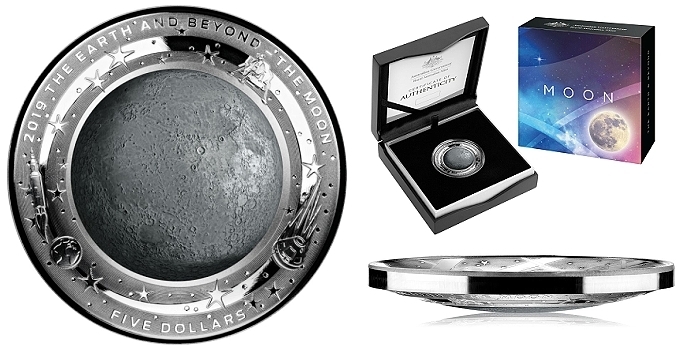 The Royal Australian Mint has issued the second release in its three-coin The Earth and Beyond series, which showcases our extraordinary planet and beyond. 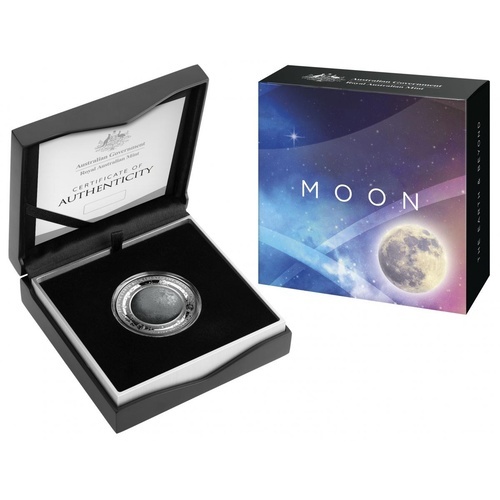 Following on from the first domed coin in the series, which depicted the Earth as seen from space, this new release celebrates the Moon, our closest celestial companion. 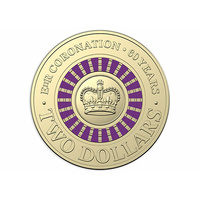 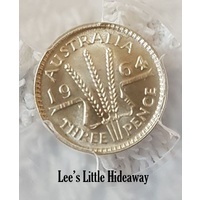 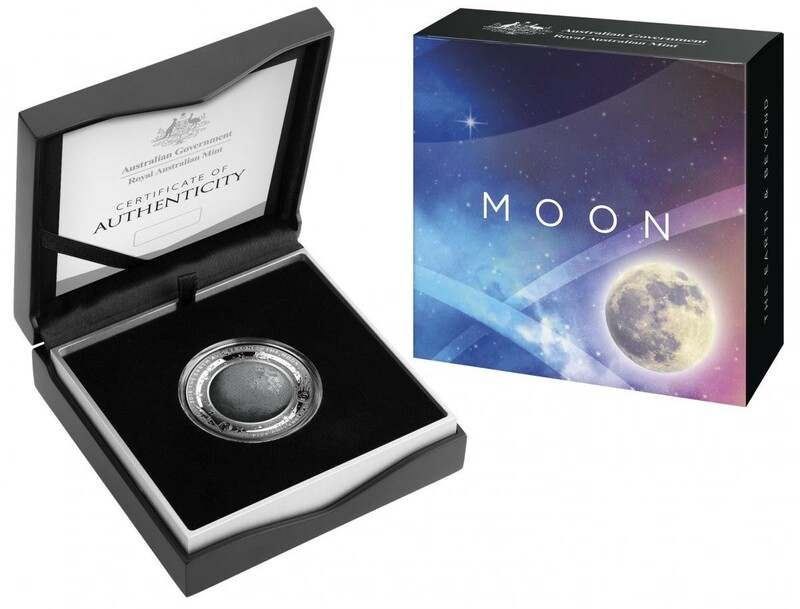 Royal Australian Mint Chief Executive Officer Ross MacDiarmid says the convex shape of the new The Earth and Beyond coin adds depth and accuracy to the design. 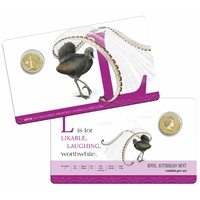 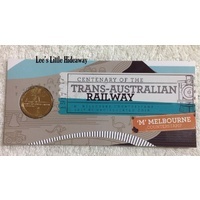 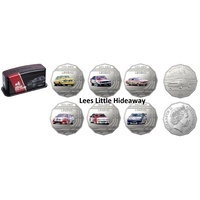 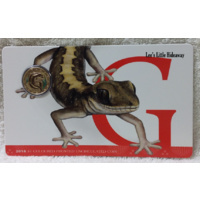 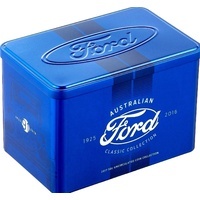 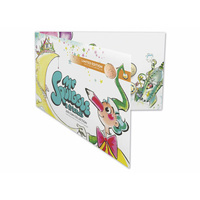 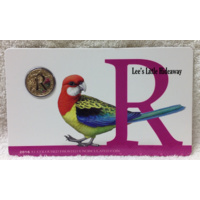 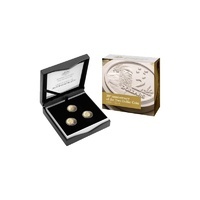 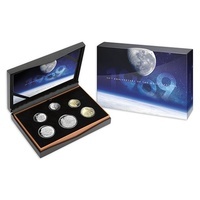 The coins are displayed in a beautiful presentation case with a numbered Certificate of Authenticity. 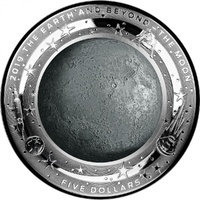 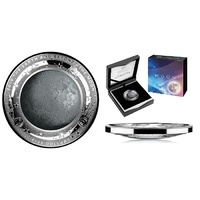 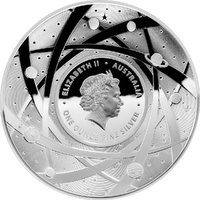 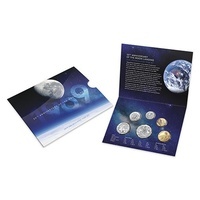 The Earth and Beyond – The Moon - 2019 $5 Coloured Fine Silver Proof Domed Coin has a maximum mintage of 5000 pieces.